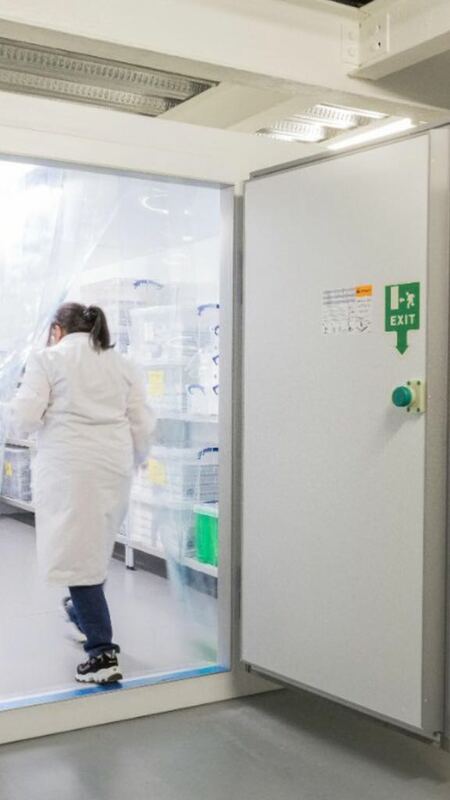 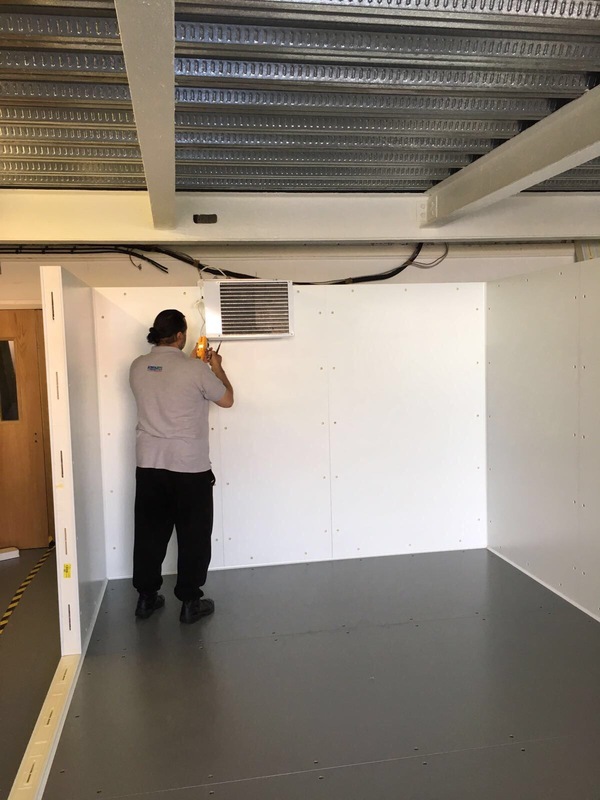 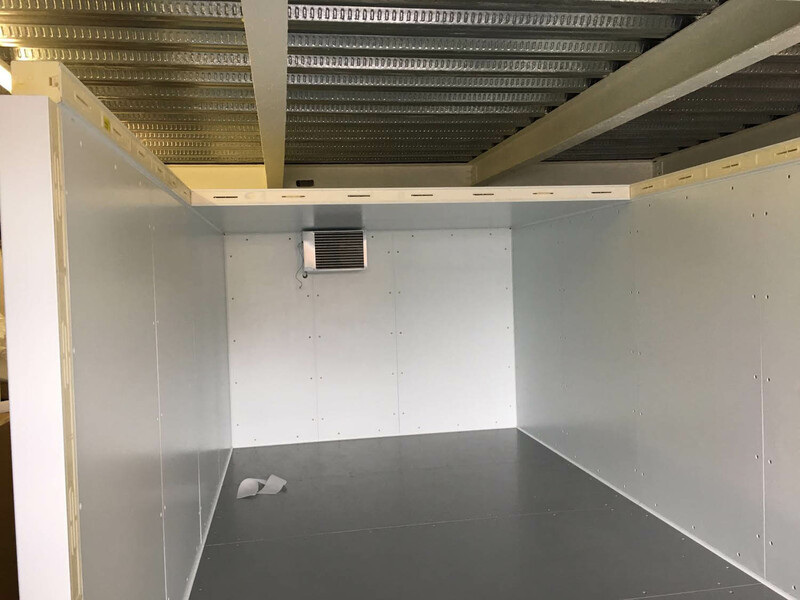 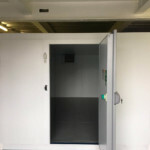 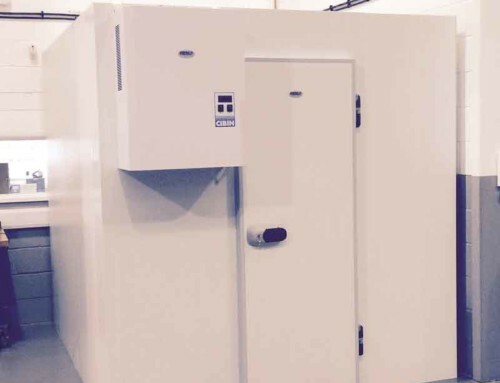 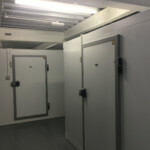 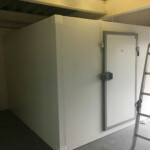 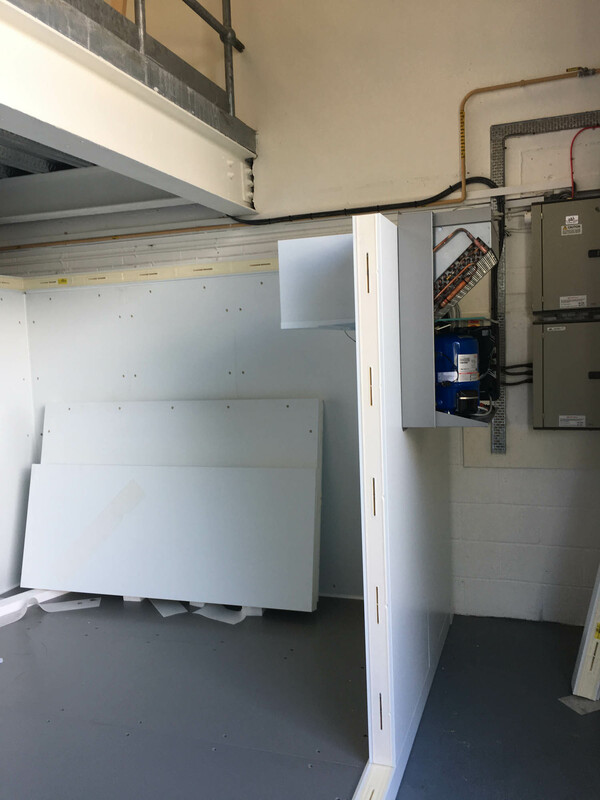 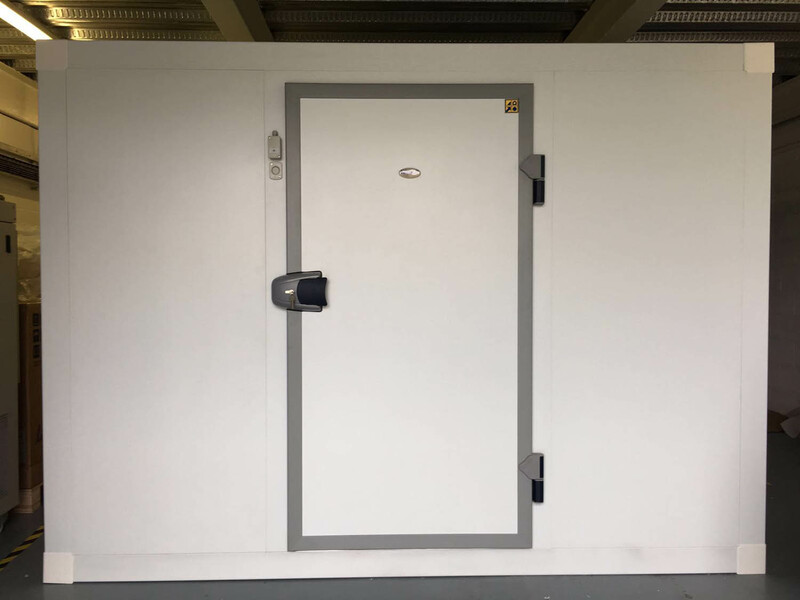 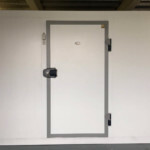 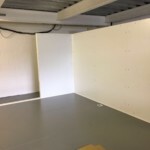 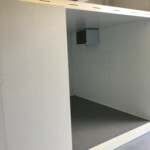 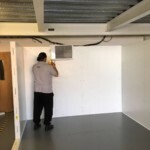 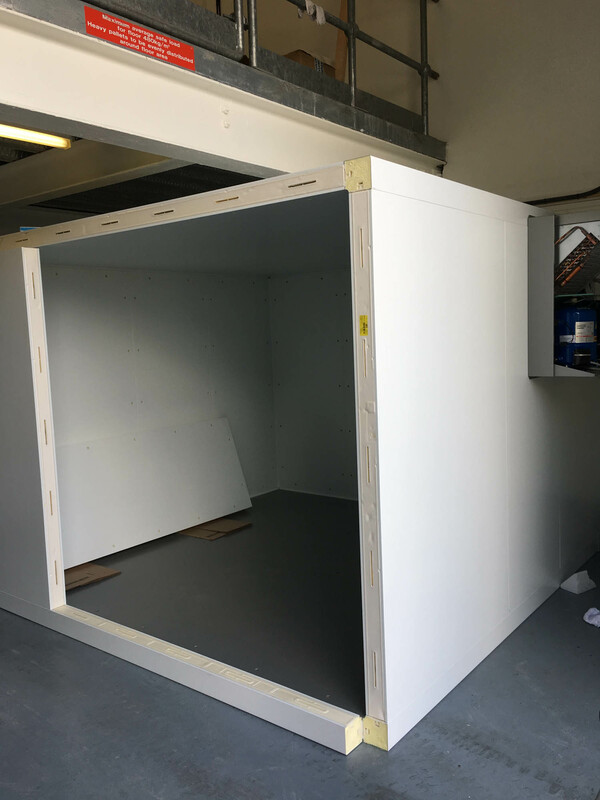 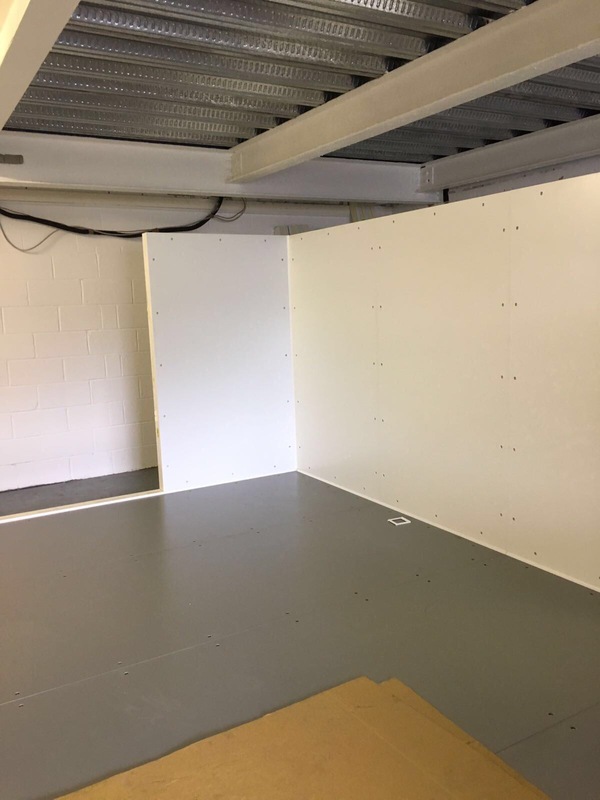 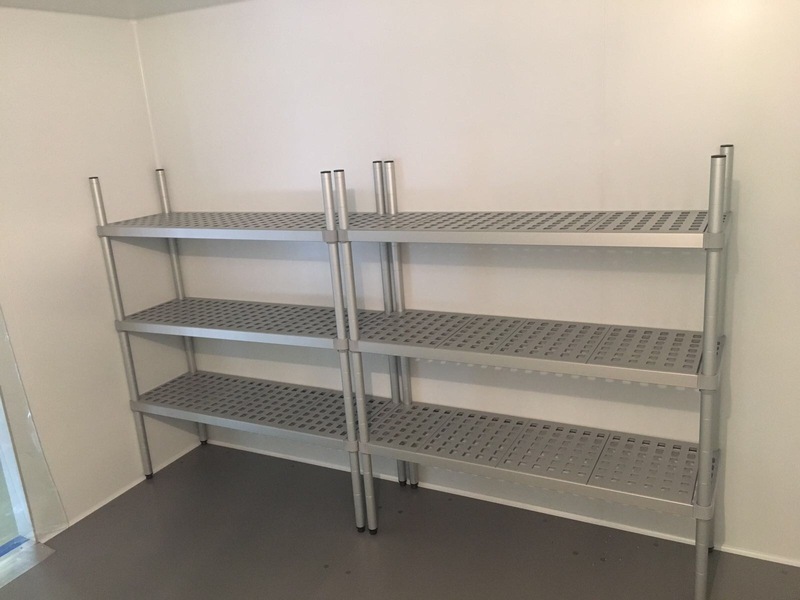 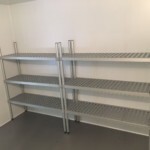 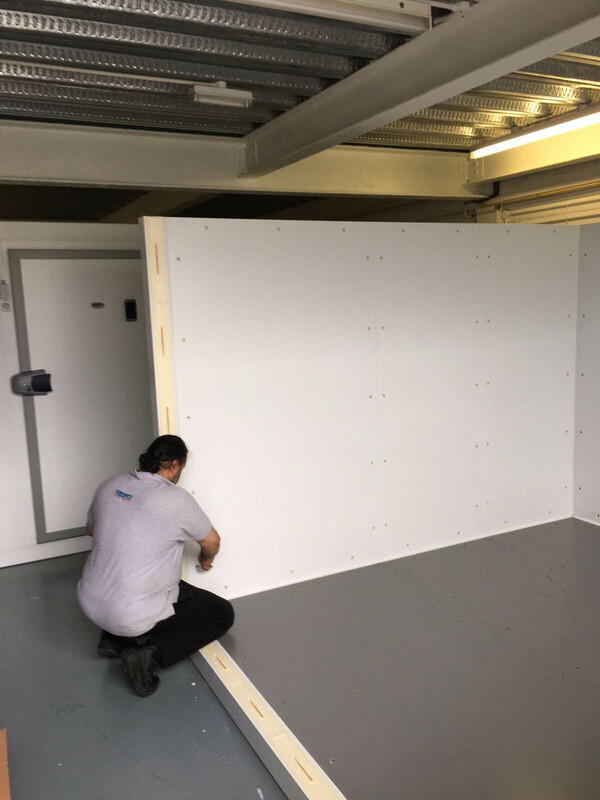 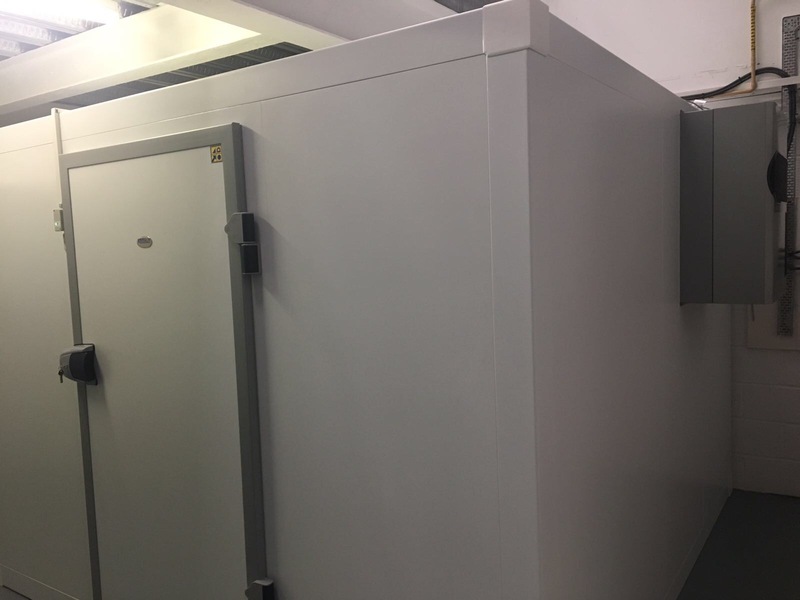 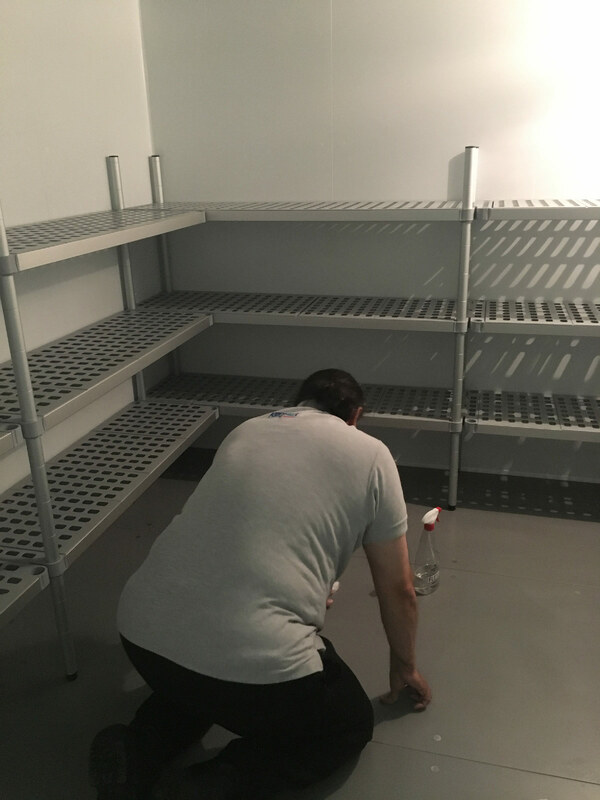 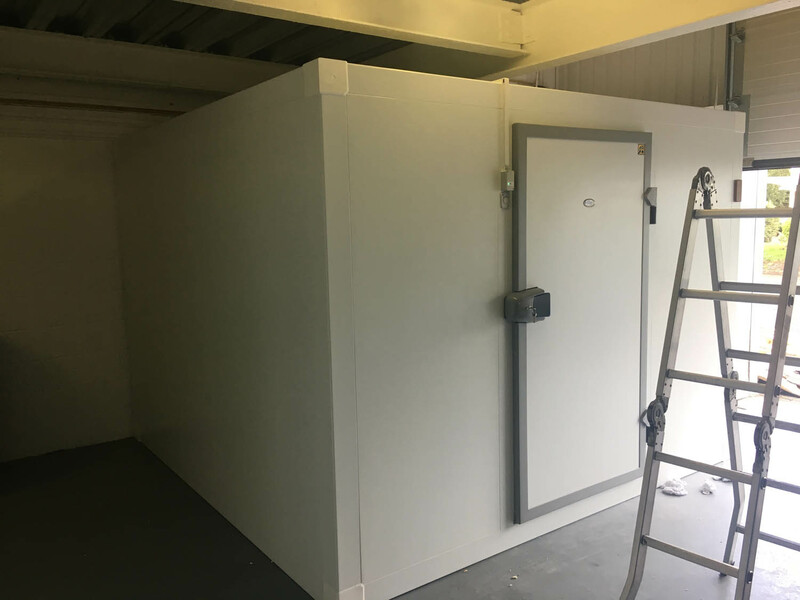 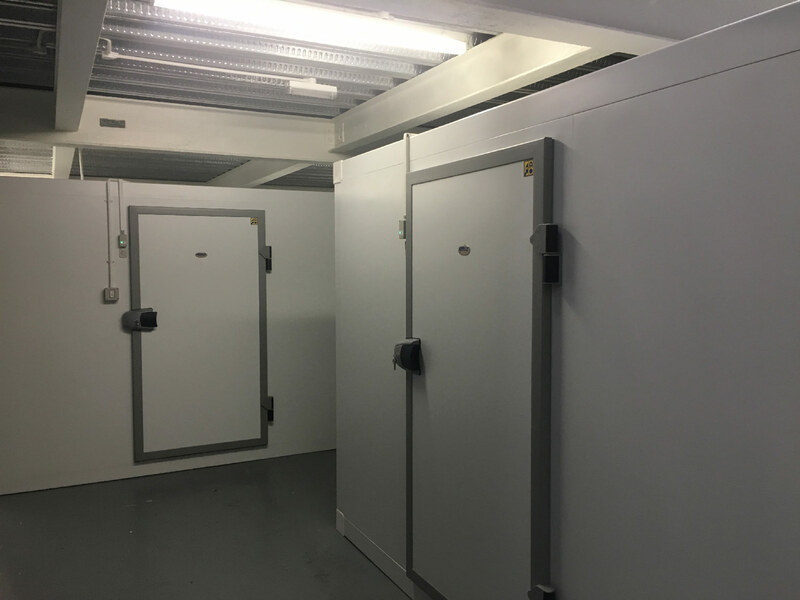 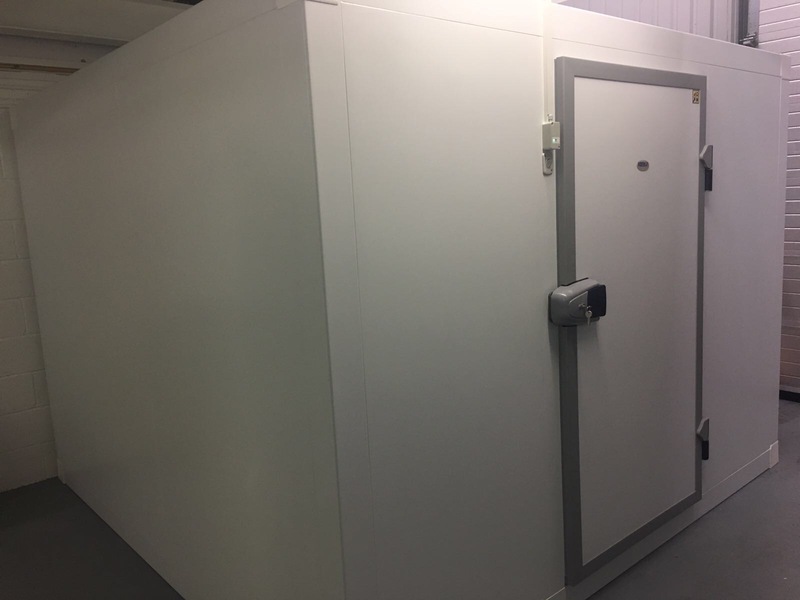 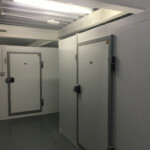 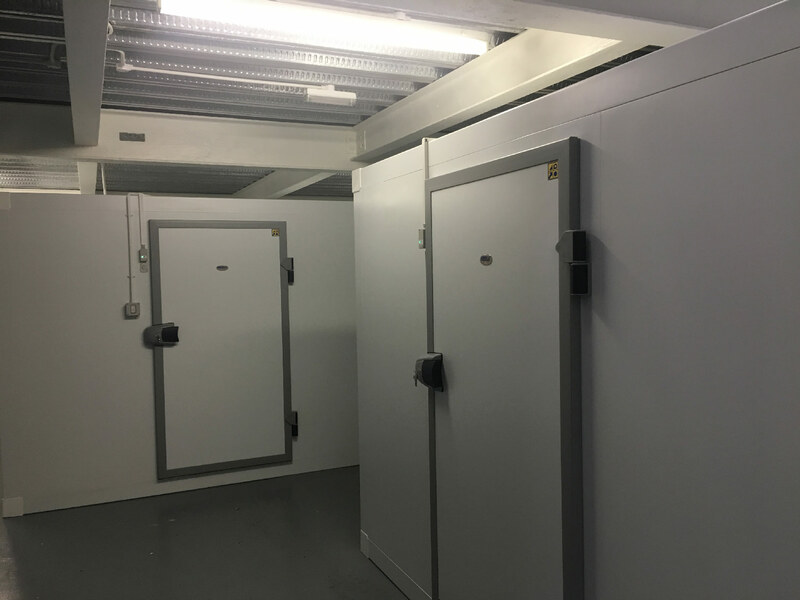 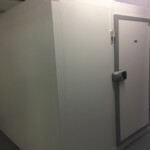 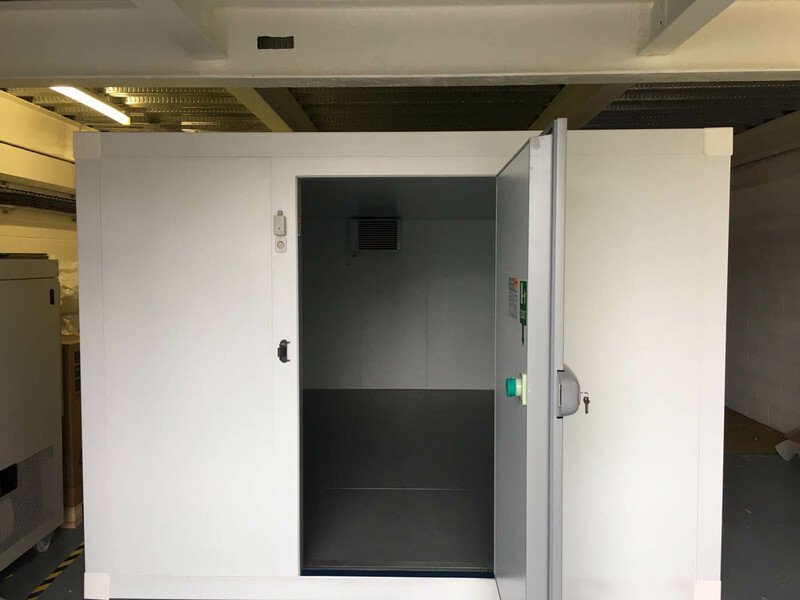 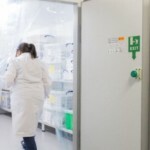 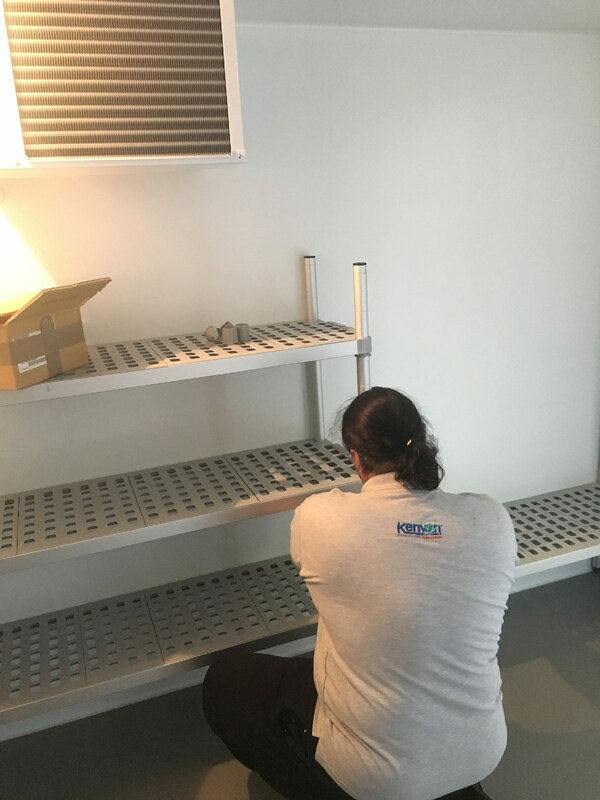 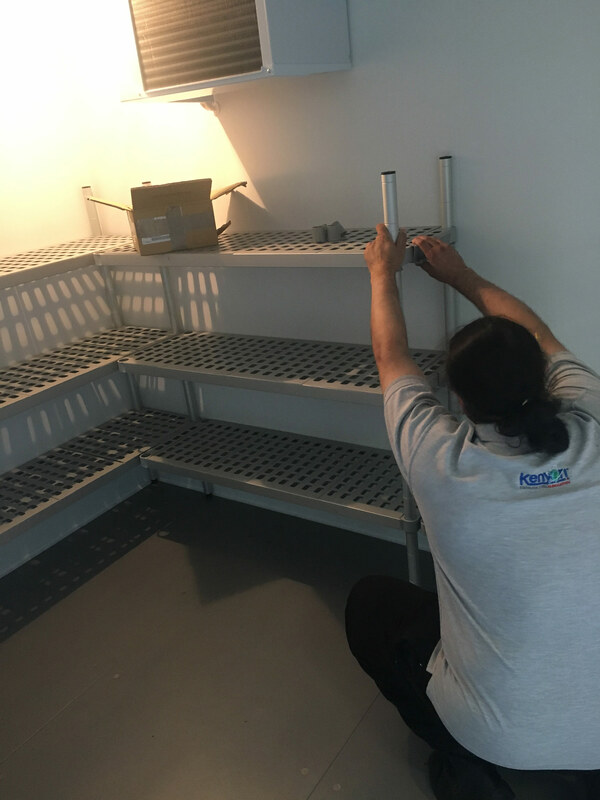 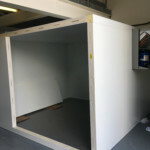 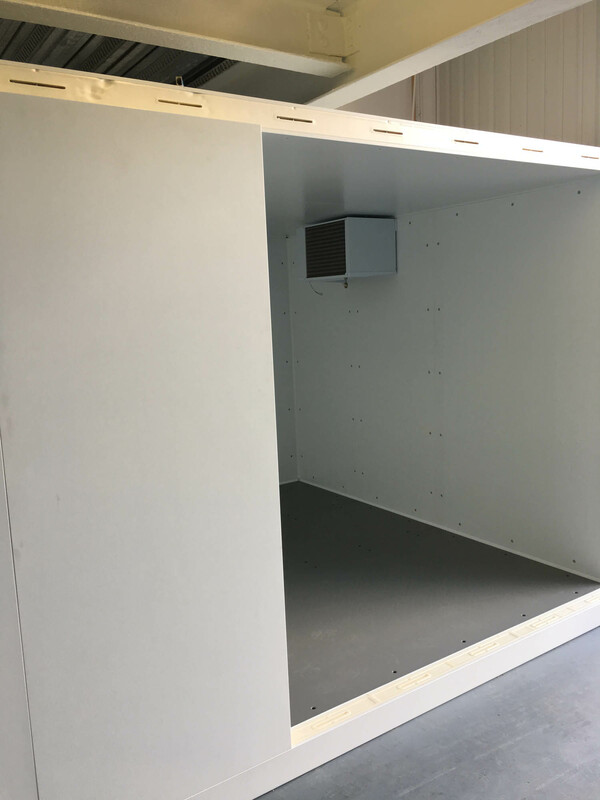 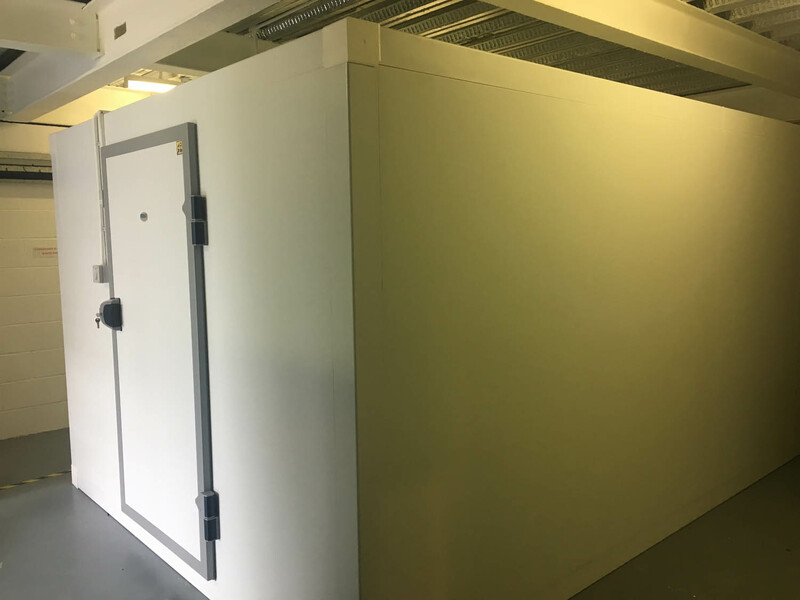 Kenyon were approached by a prestigious Drug company in Chester to design and build two high efficiency Cold-rooms in their warehouse. 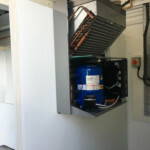 One was to be a Chiller at +2C and the other at -20C. 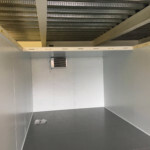 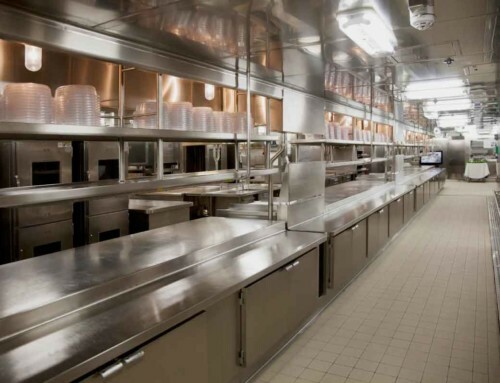 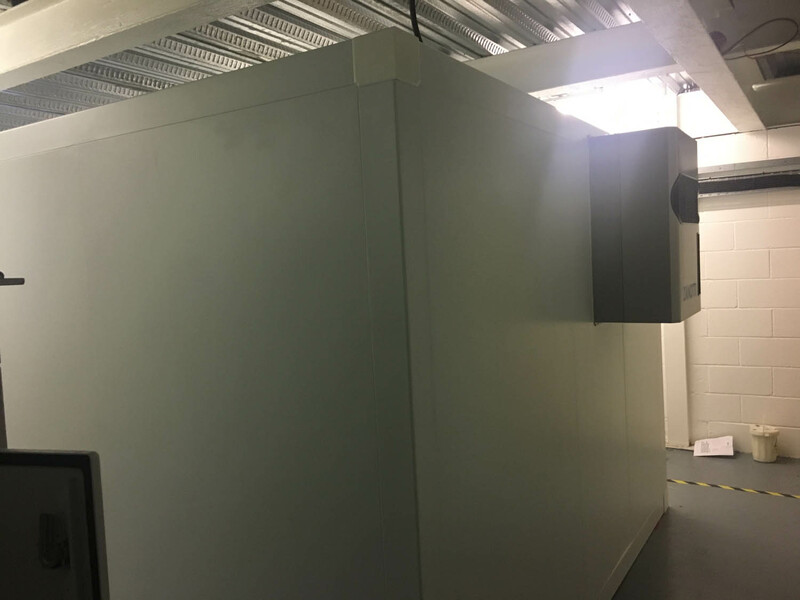 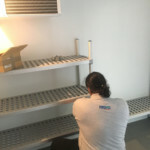 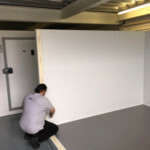 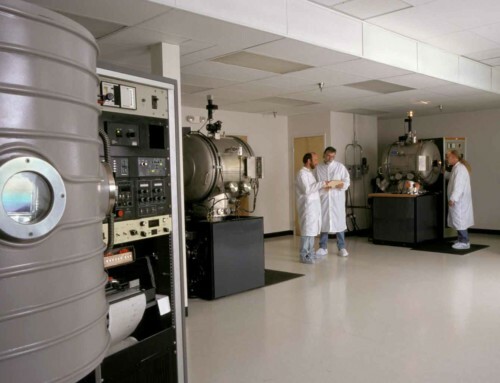 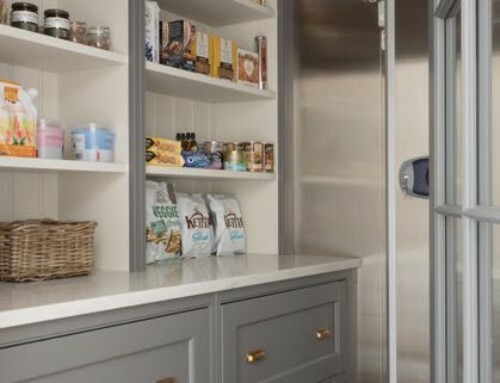 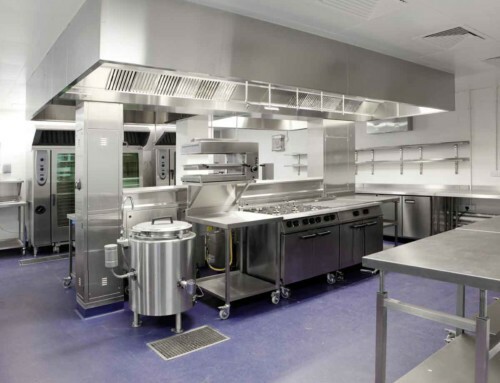 Kenyon supplied two of its high efficiency Cold-rooms from its Grande range the Chiller being 100mm and the Freezer being 100mm thick respectively. 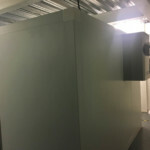 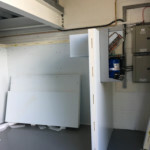 The rooms were built using the “Eco Profile System” where each and every Kenyon panel locks in to a Cam locked Profile. 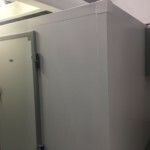 This creates a very high efficiency seal and Thermo-dynamic fabric seal. 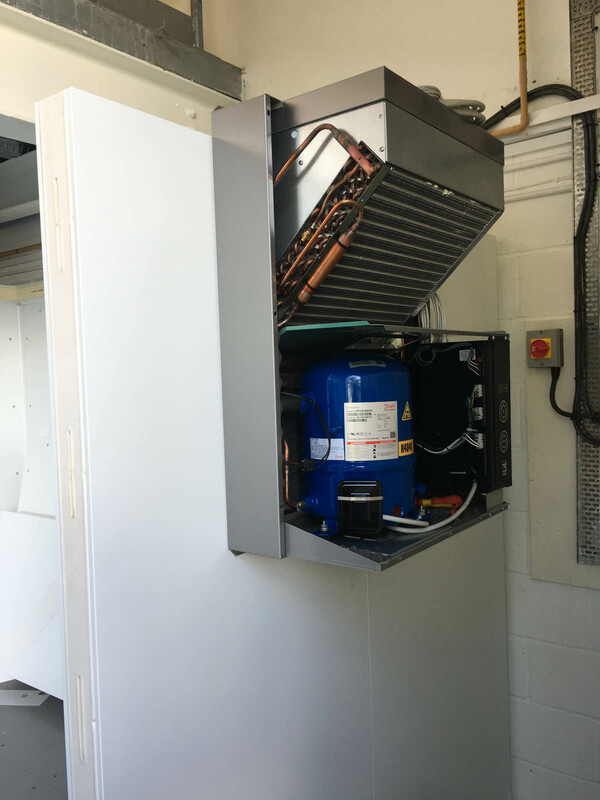 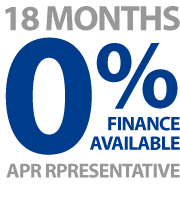 Running costs are reduced dramatically this way as Heat gain is cut to almost zero. 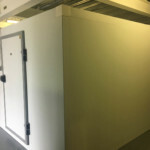 Pressure regulation valves were fitted to both rooms to assist in Defrost and air pressure equalisation including the Kenyon Door Threshold Heaters.